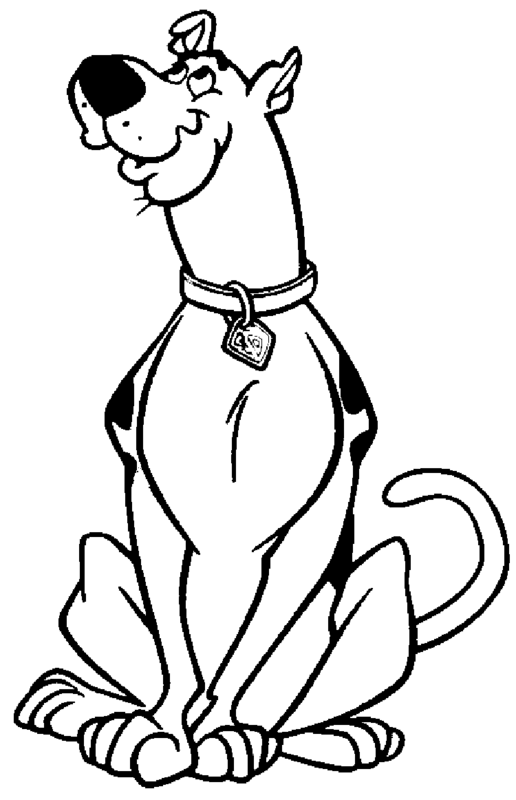 Scooby-Doo, the popular American kid’s animated franchise, comprises of several animated TV series with some of them currently running on various television channels. 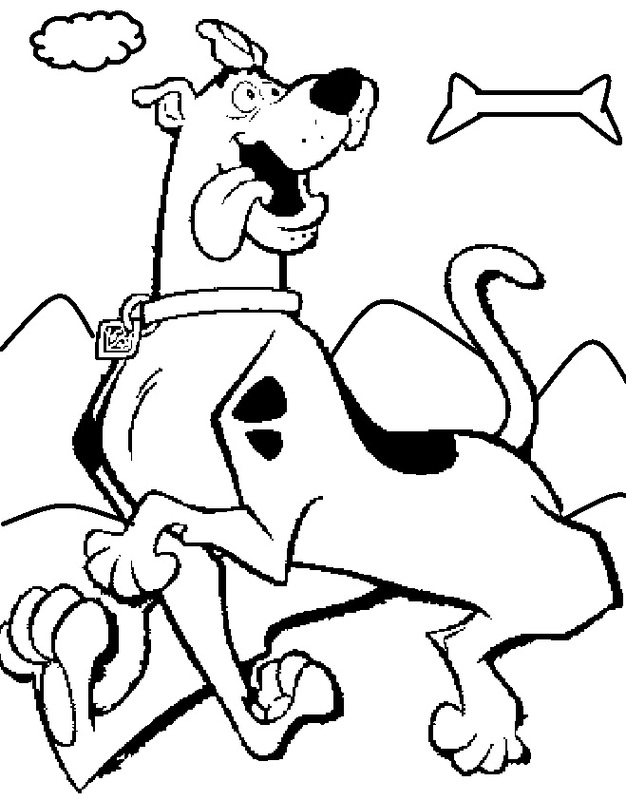 “Scooby-Doo, Where Are You!”, the original series that launched the franchise, was created in 1969 by Ken Spears and Joe Ruby for the American animation studio Hanna-Barbera Productions. The Saturday morning animated show featured four teenagers, Daphne Blake, Velma Dinkley, Fred Jones and Norville “Shaggy” Rogers, along with their brown talking dog and the title character of the show Scooby-Doo. 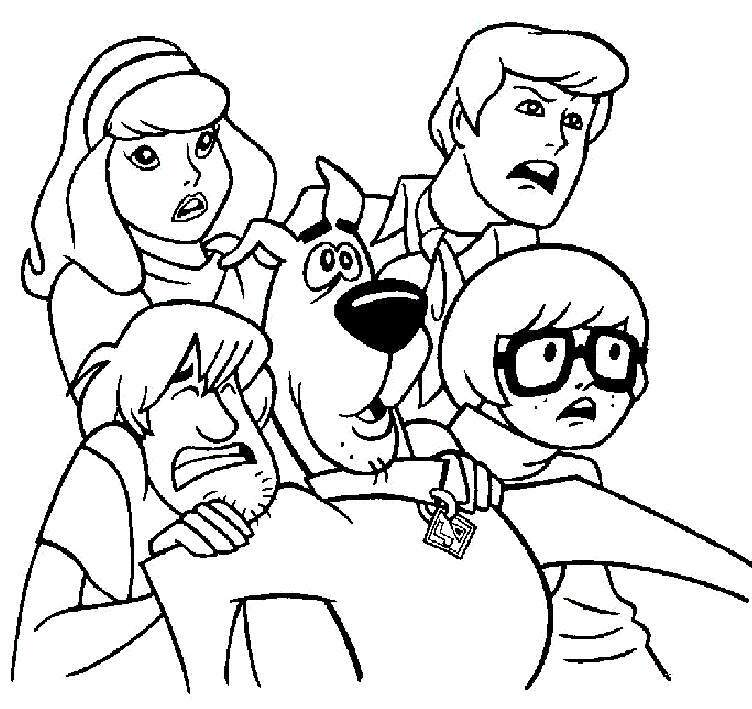 The show was mainly about the antics of these five characters as they attempted to solve mysteries supposedly involving supernatural creatures. 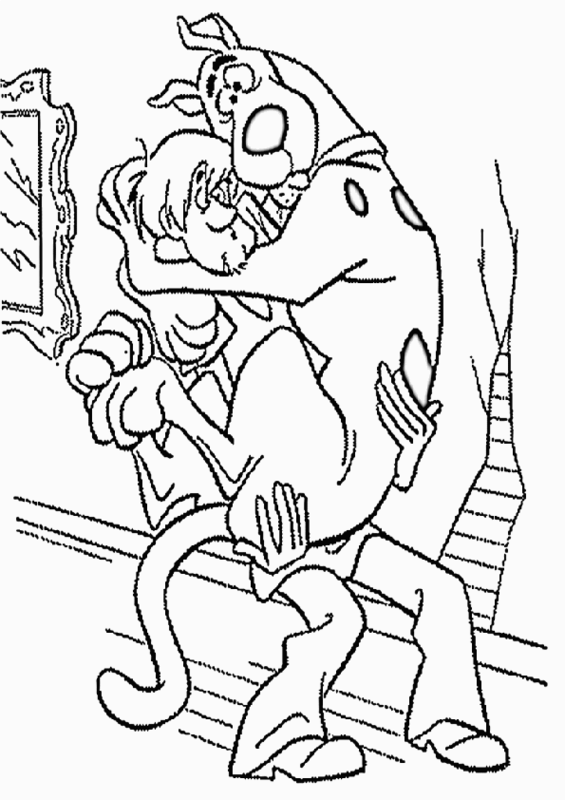 The immense success of the original series inspired many follow-up and spin-off shows as well as several direct-to-video films, tele-films and two theatrical feature films produced by Hanna-Barbera and Warner Bros. Animation. Different shows from the series are still aired on several kids’ channels in various countries. Having said this much, it is clear that all the characters in the show are highly popular among kids from various age groups. 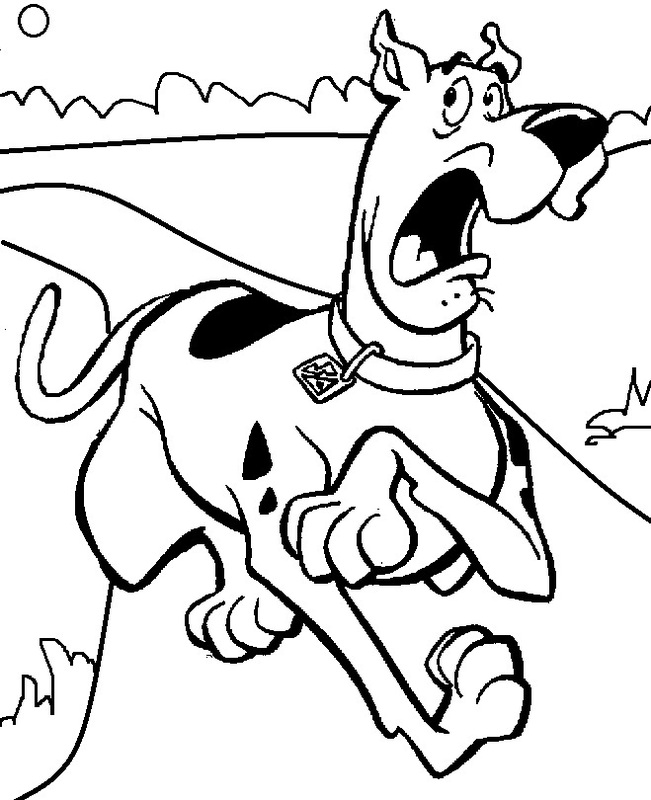 Scooby-Doo coloring pages are one of the most sought-after cartoon series coloring page varieties as they let your kids go on a creative adventure with their favorite characters while learning about drawing and coloring.